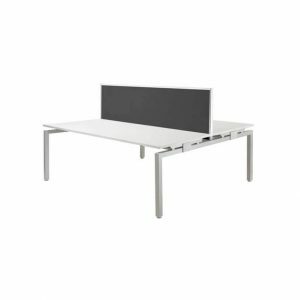 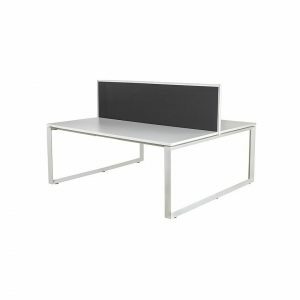 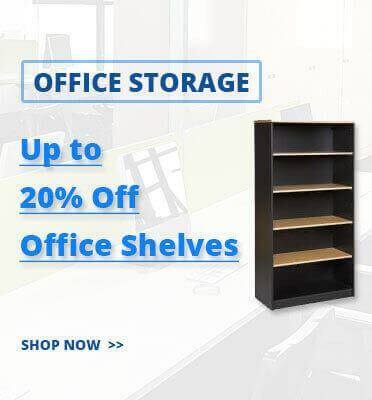 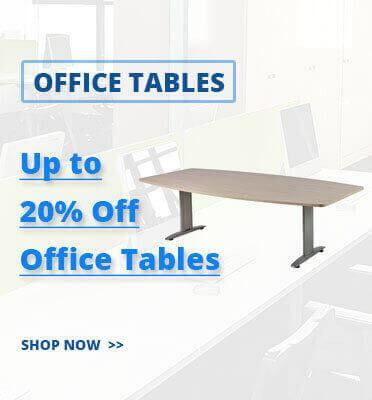 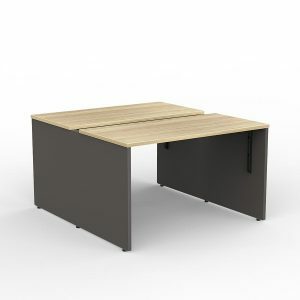 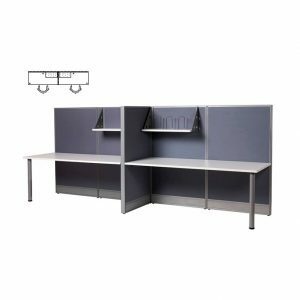 Often furniture is left to the last minute when undertaking an office fitout or office relocation which is why having furniture in stock is critical like 2 person workstations to get your office operational. 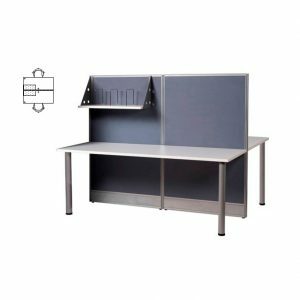 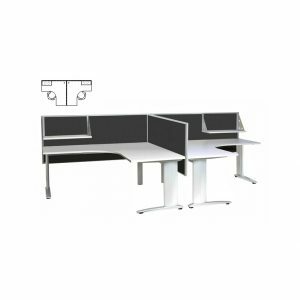 Interia Systems provides a large range of 2 person workstations with flat pack items popular for mines & remote areas the Beta 2 Person Workstations or open plan options like the Miami 2 Person Workstations. 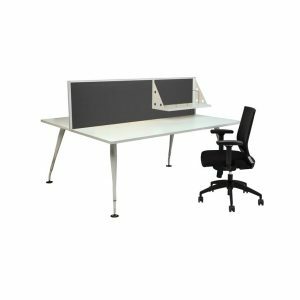 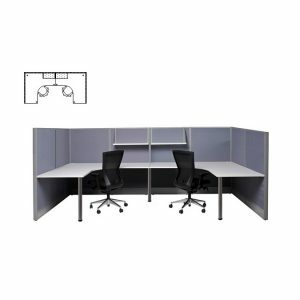 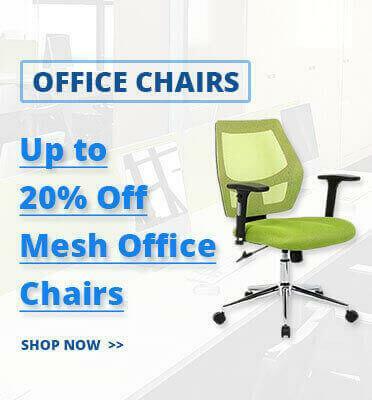 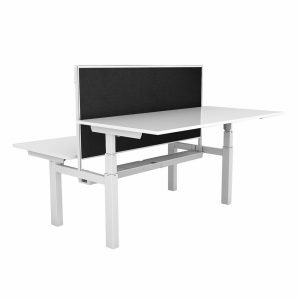 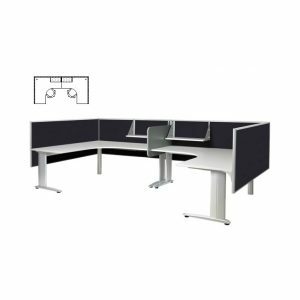 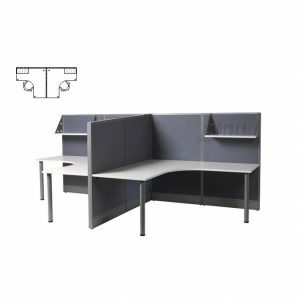 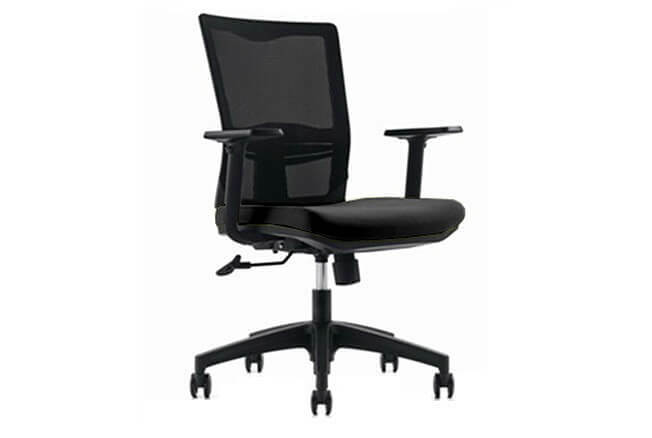 If you are looking to fit out your office space with our 2 person workstations we recommend you combine the products with our fabric office chairs & cable managment systems. 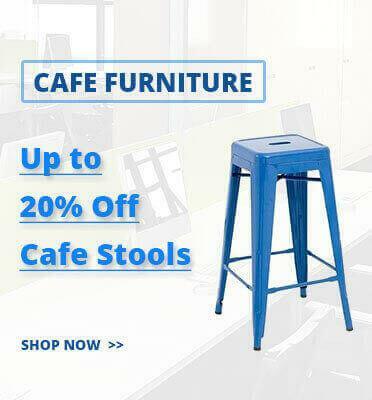 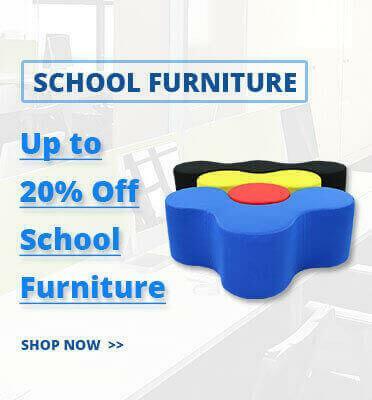 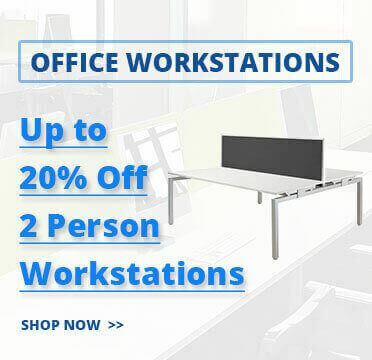 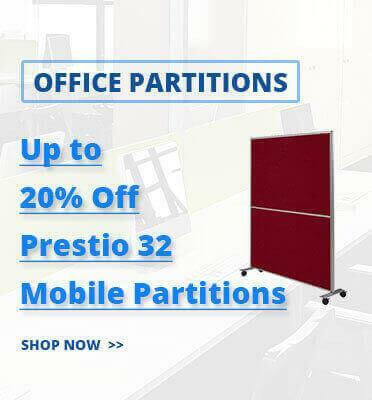 Why should you buy 2 person workstations from us? 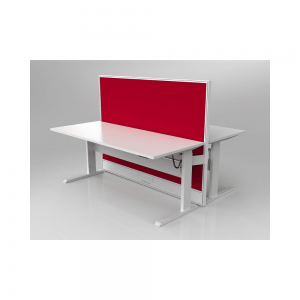 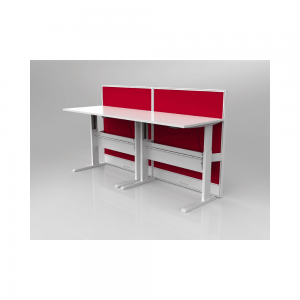 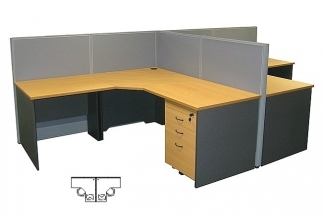 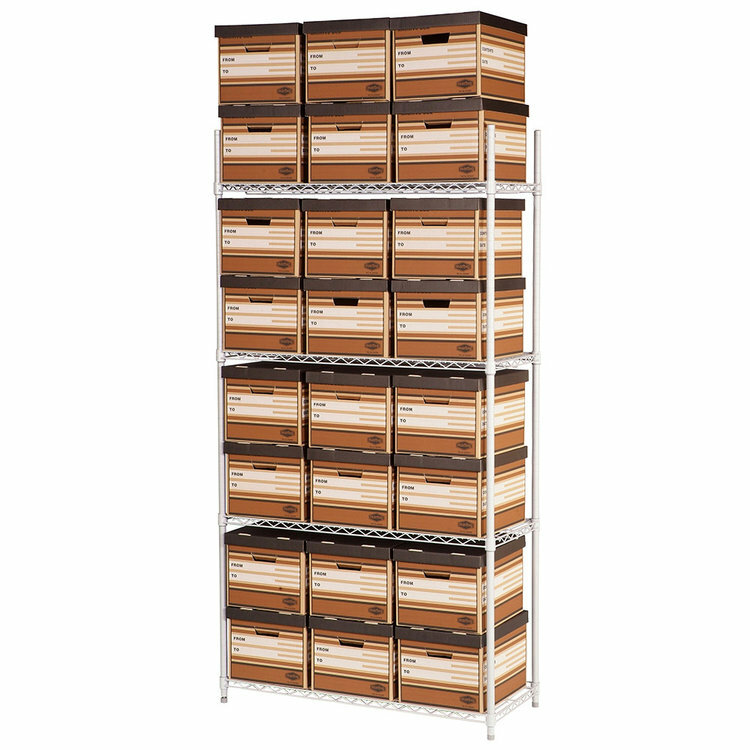 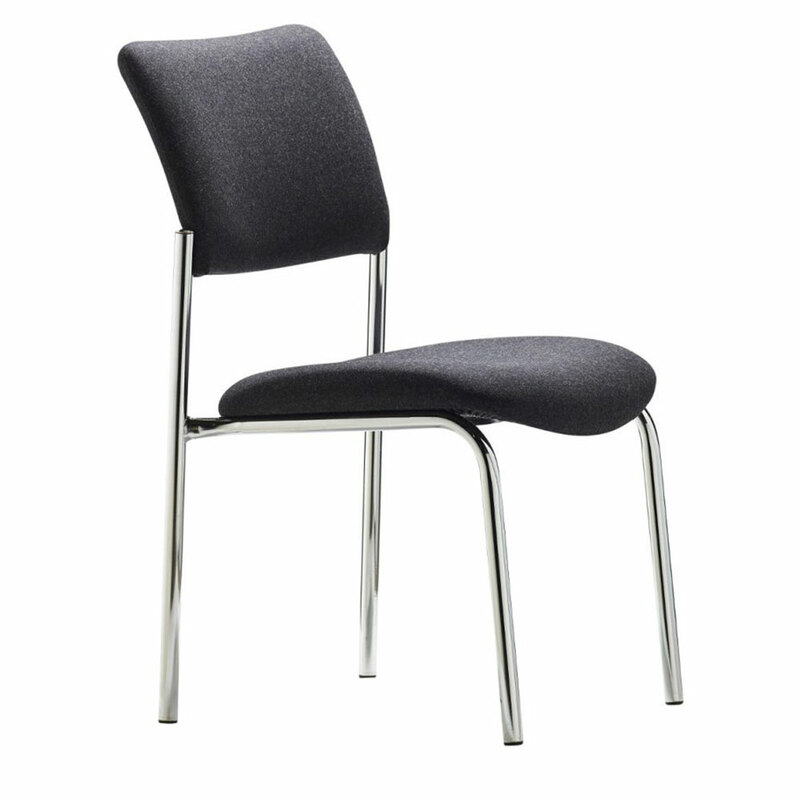 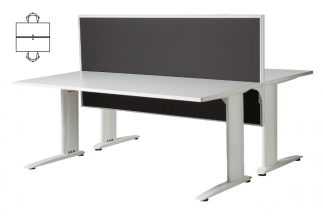 ✔ FAST DELIVERY – we stock a huge range of 2 person workstations ready for immediate dispatch.